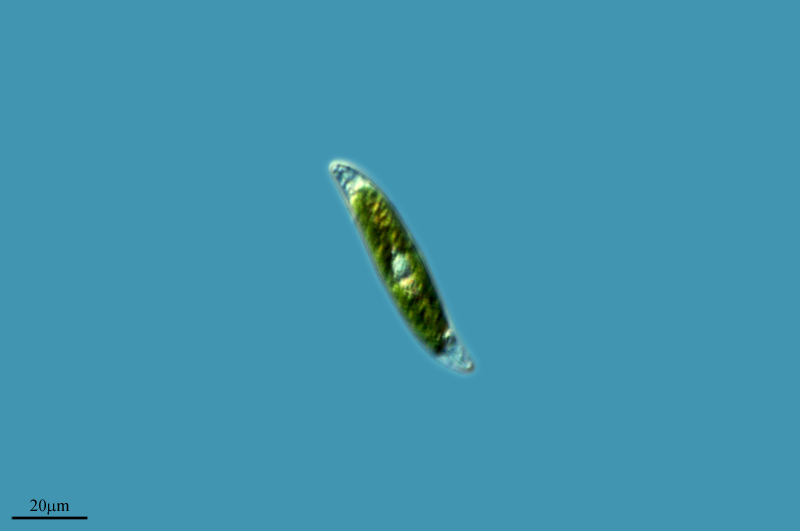 Gyrosigma is a genus of diatom in the family Pleurosigmataceae. Definition: Volume of one cell. Definition: Specifies the category of energy source upon which an organism relies for nutritional energy. eg: light, inorganic chemical energy, organic matter, multiple sources.